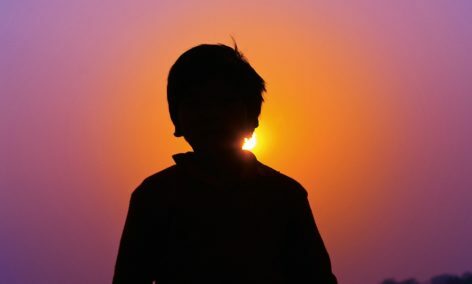 The Burning Boy is a libretto written by Cornish poet Charles Causley in the mid 1980s, telling the story of the prophet Elisha and the raising of the boy from the dead after he has been struck down in the field by the heat of the sun. The source is biblical but Causley transposes it to the West Country at an unspecified time and blends it with the ritual of the harvest and the myths of the corn spirits. The original score by Stephen McNeff will be premiered by professional soloists, a local children’s choir and the BSO ensemble – Kokoro.